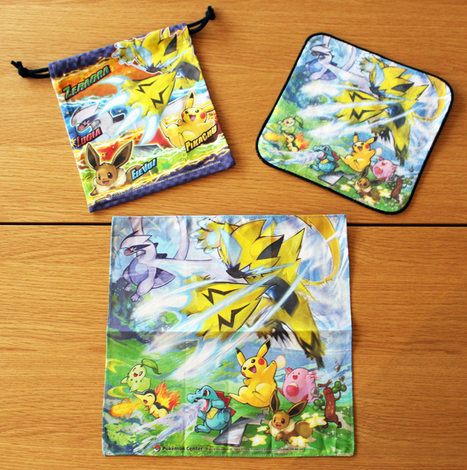 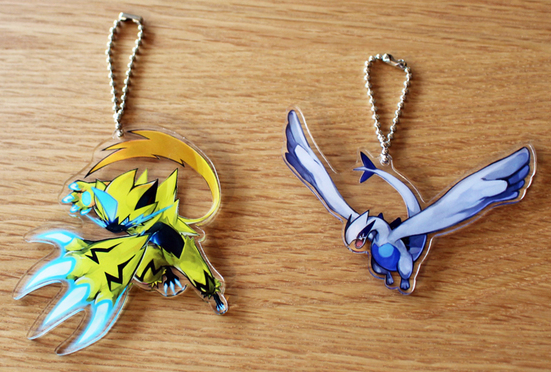 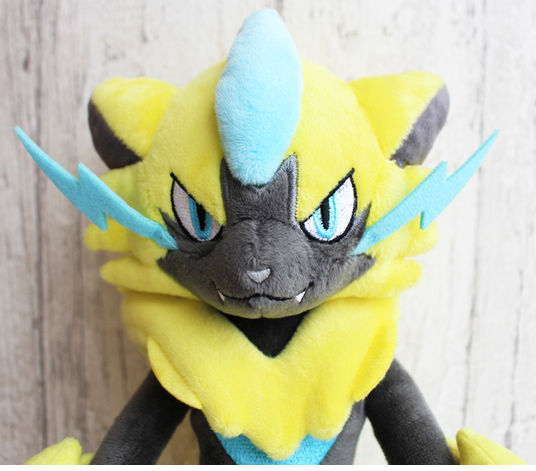 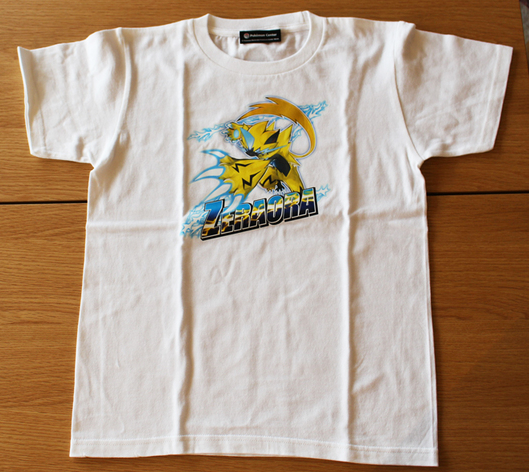 The merch debut of Zeraora! 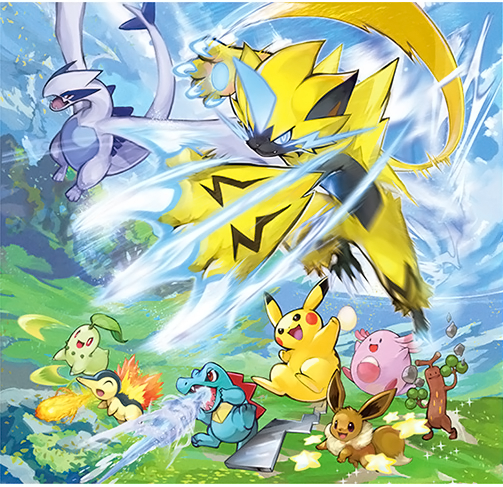 The Pokemon Center has announced a promo for the upcoming 21st Pokemon movie! 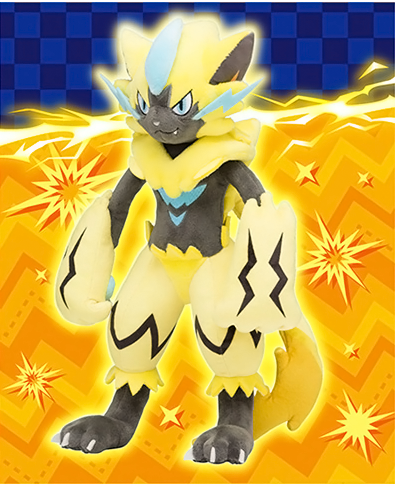 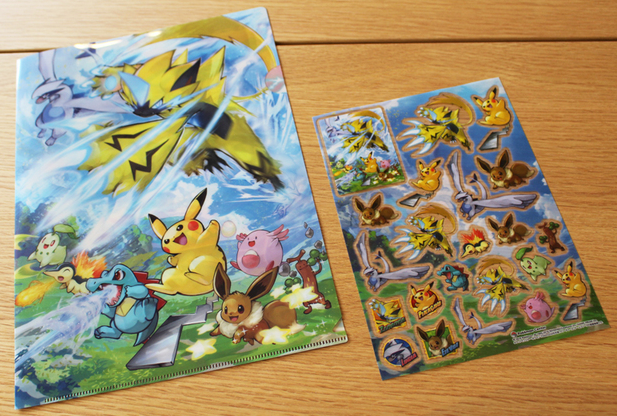 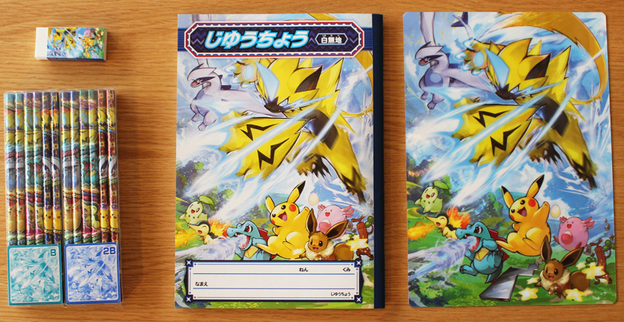 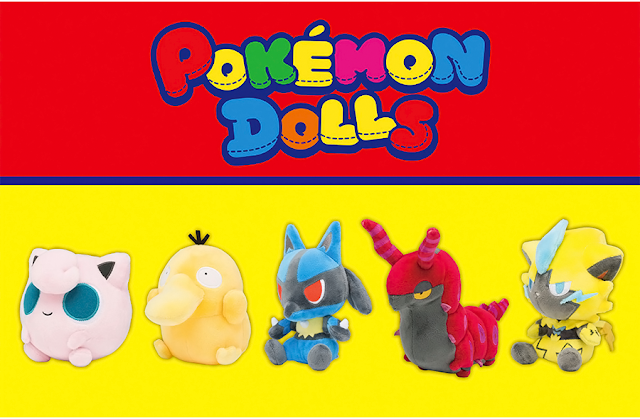 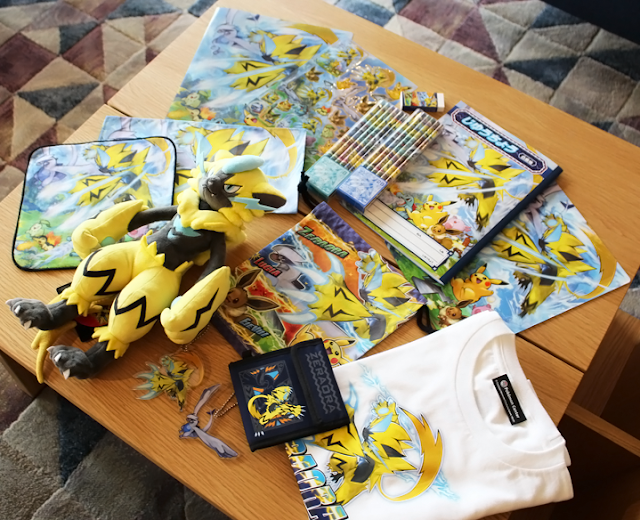 This is also the first time Zeraora is getting merch. 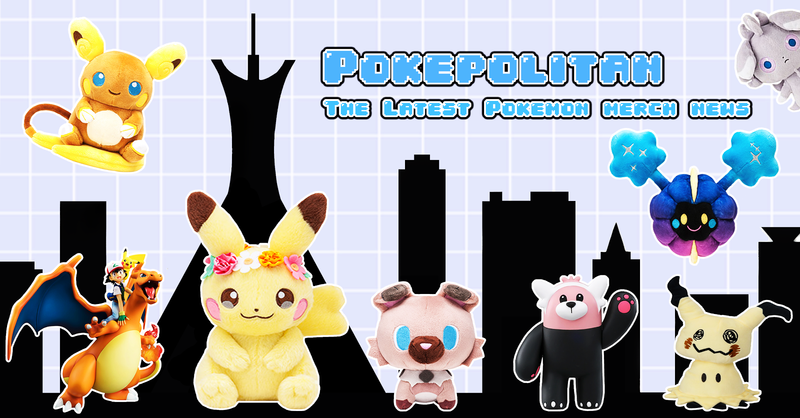 Everything will be released on May 3rd, 2018.